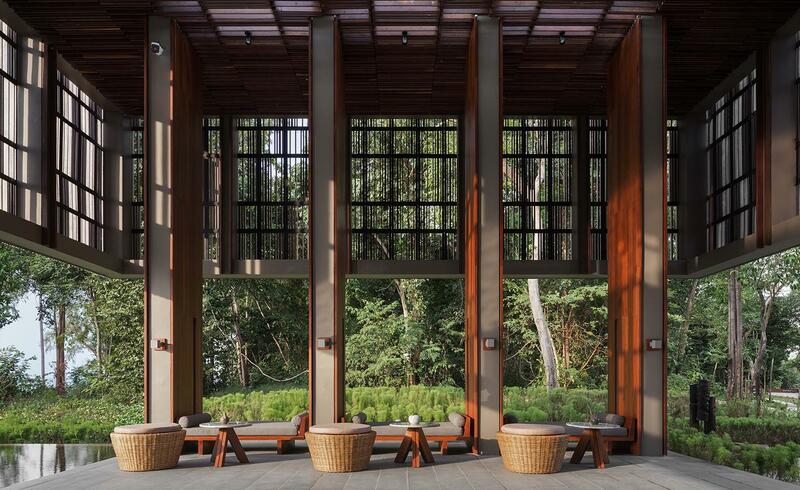 Along with its famed Angkor temples, a clutch of high-end hotel openings are spreading interest further around Cambodia. 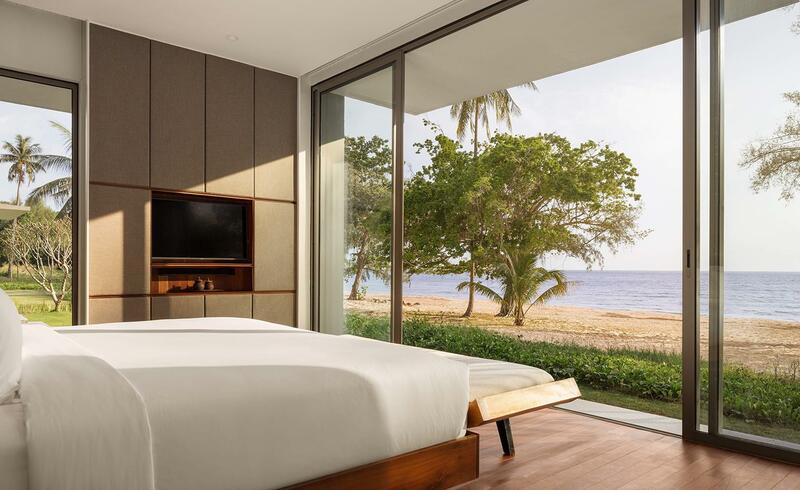 The EarthCheck Design Certified Alila Villas Koh Russey is a 63-key hotel occupying 15 per cent of the island of Russey in the Koh Rong archipelago, a ten minute boat ride off the country’s south coast. Architect Chioh-Hui Goh, of Singapore firm Studiogoto, was inspired by the ‘krama’, a traditional Cambodian scarf; the geometrical patterns of which informed Alila’s architectural design, including the impressive pool area. 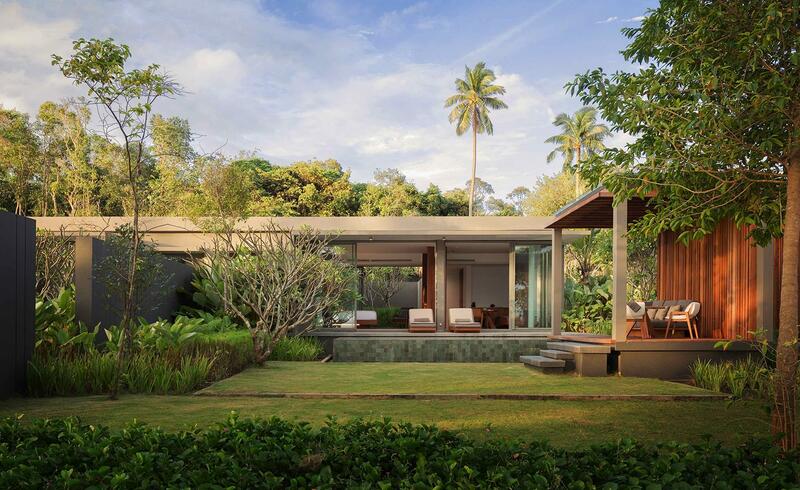 Dual-level flat-roofed pavilions house the bulk of the resort’s rooms, while 13 standalone pool villas boast covetable gardens and outdoor living space. At Horizon restaurant, a feature wall comprises small recycled blocks of Cambodian timber, while the Beach Shack gives a toes-in-the-sand dining experience on an extensive beach, one of the resort’s key assets. Spa Alila is another attraction, while day trips can be made on the mainland to the riverside town of Kampot, pepper plantations and Bokor National Park.